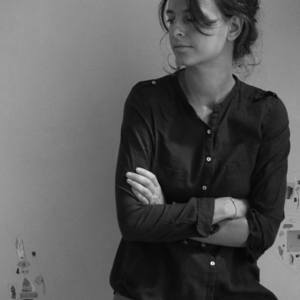 Born in Vicenza in 1984, after a degree in architecture, which led her to study in France and in Australia and working in New York and in Milan, She enrolled at the fine Arts Academy of Brera, attending the Painting master course. Her investigation has always focused on the plant life, the morphology of the plant to the media, seeking a new portrait of botany. "She paint with delicacy a herbarium of the contemporary as a place of the relationship between the plant and the wider natural system of all living things. Watercolor is the medium of reflection on the core values of being, of living.Although her work is a shy and silent germination".